Gov. Jerry Brown on Sunday announced that he had vetoed legislation that would have provided overtime pay, meal breaks and other labor protections to an estimated 200,000 caregivers, nannies and house cleaners in California. SACRAMENTO, Calif. (AP) — Gov. 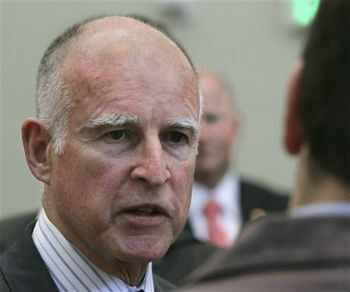 Jerry Brown on Sunday announced that he had vetoed legislation that would have provided overtime pay, meal breaks and other labor protections to an estimated 200,000 caregivers, nannies and house cleaners in California.